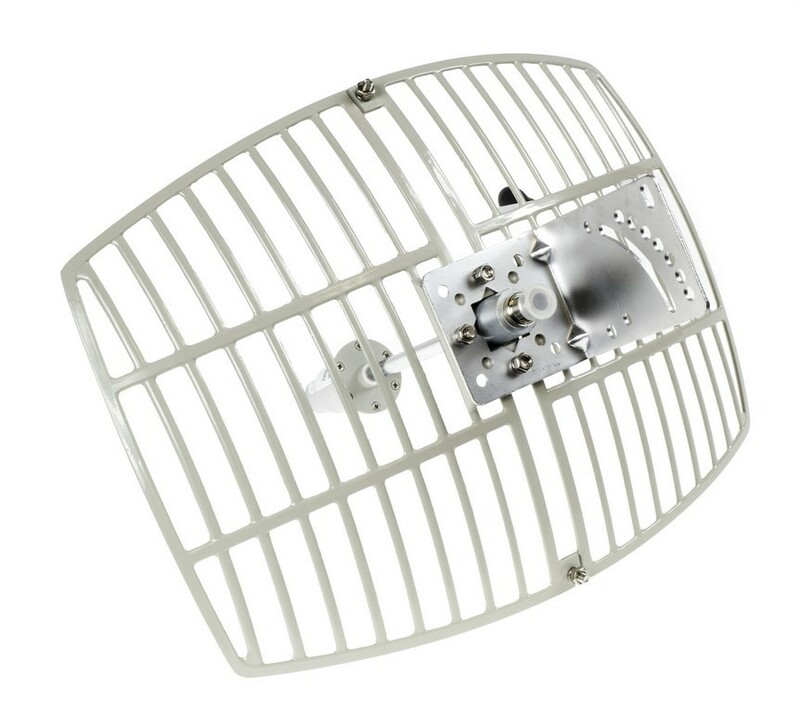 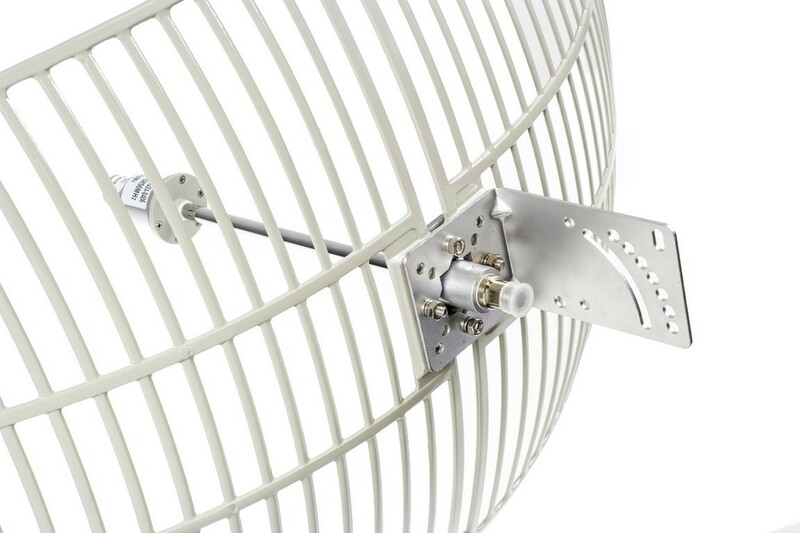 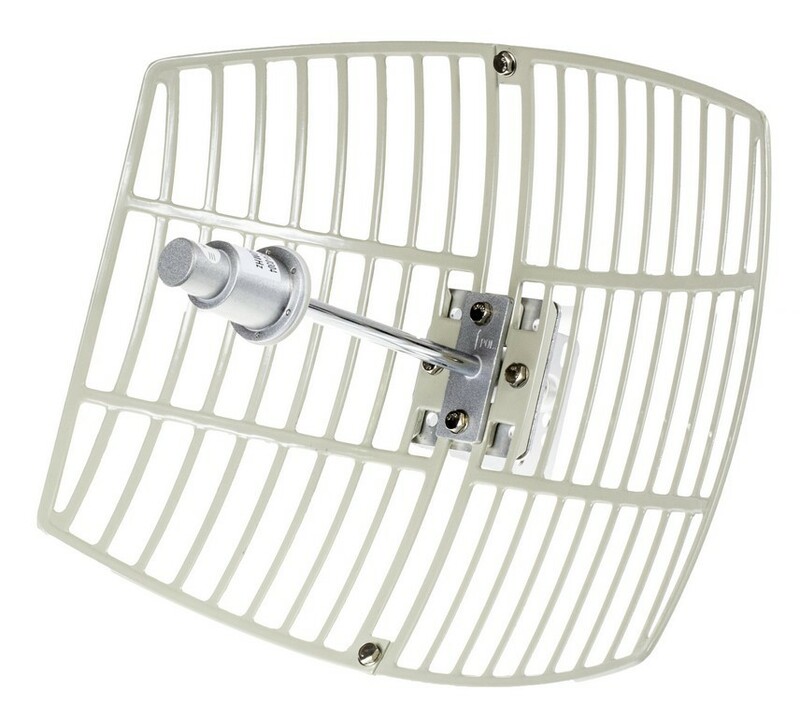 AP Connect 5G24 is a wideband grid antenna that can be polarized either vertically or horizontally. 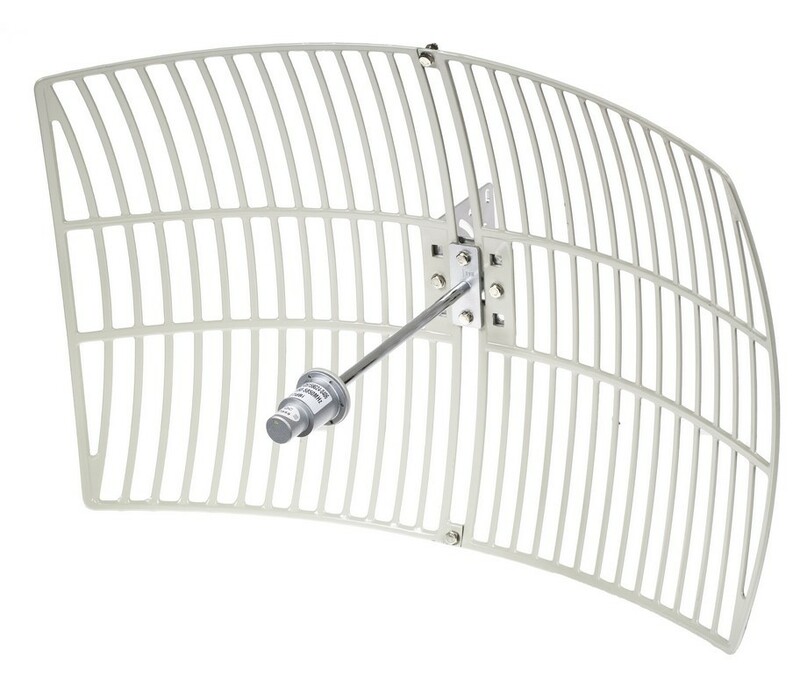 It is perfectly suited for WiFi, WLAN, wireless data transfer and any 802.11 wireless application. 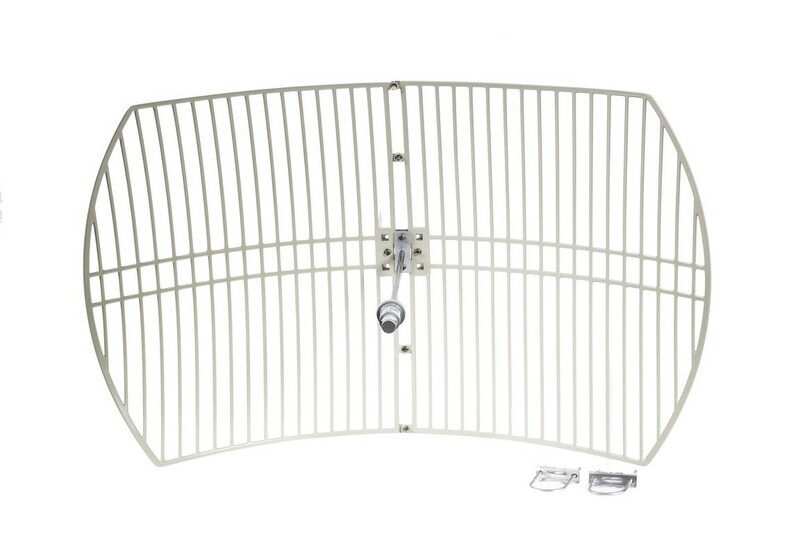 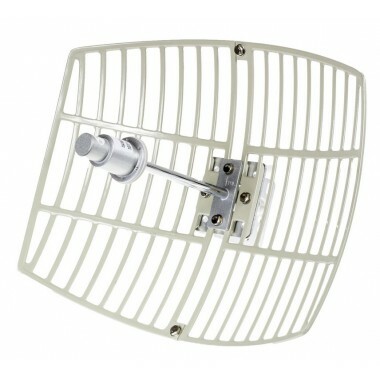 The antenna is made from high-quality aluminum, it is very strong and will hold up to severe weather conditions.